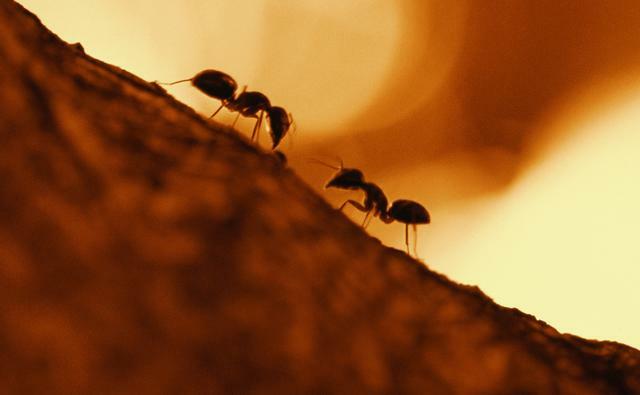 "Be Beautiful, Noble, Like the Antique Ant"
Wore only his own flesh. Every ant has reached this perfection. Essential but secret like a rose. 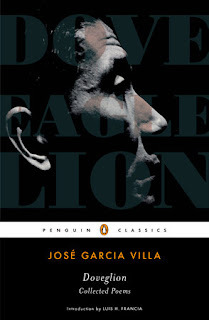 Jose Garcia Villa, the greatest Filipino poet of the last century, fervently believed in the first line of any poem to hook the reader.The characteristic of the opening line acting like a coiled cobra is evident in this wonderful and inspiring poem. He uses an antique ant as an inspiring example to portray the perfect character that humans can observe and learn. He advocates us to be beautiful and noble like the antique ant that survives heat and storm with its bare body, exposing its fragile naked flesh, without any protection. Perhaps the little creatures of this universe may be the universal examples for humans to get inspired and lead a passionate life.Yes, we too can strive for this perfection; speak with moderation, without making noise about our ideologies and thoughts and without leaving a loud trail behind.